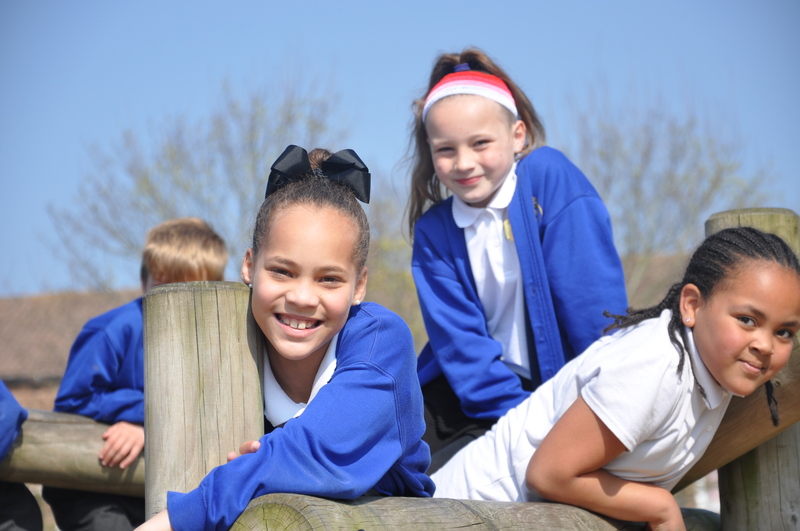 The Council has a statutory duty to provide sufficient school places for resident children and is committed to working with schools, academies and Multi Academy Trusts for the benefit of children and young people in Portsmouth. Detailed analysis and forecasting enables the Council to plan for the number of future pupils likely to require a school place in a Portsmouth school. There were more than 26,000 pupils in Portsmouth maintained schools and academies (as at the January 2018 school census). Since 2011, pupil numbers in Portsmouth have risen dramatically. This has put considerable pressure on the availability of primary school places and over 1,700 additional places have been added through school expansions. These additional pupils are now starting to impact on the availability of secondary school places as the numbers move through the year groups and into secondary provision. The increase in demand is largely due to a rise in the number of children being born in the City, but it is also as a result of a range of other social and economic factors including inward migration, impact of housing developments and regeneration schemes and a reduction in the number of children accessing independent education. Detailed analysis and forecasting has confirmed that the number of pupils requiring primary school places will exceed capacity by the academic year 2023/24. Longer term forecasts (national and local) indicate that having an addition 1 to 2 forms of entry capacity in the city would ensure sufficient capacity in Year R for the foreseeable future. Pressure in Year 3 is forecast from 2025. Pressure on capacity is driven by potential housing developments and the schemes should be closely monitored to assess whether progress is delayed or the scheme has failed to proceed. Potential primary school expansion solutions have been identified in discussions with the relevant schools. Each solution could provide additional primary school places to meet basic need school place pressures. Feasibility studies will be carried out to clarify what an expansion project would entail and to allow accurate assessment of potential costs. The Primary School Place Strategy is reviewed on an annual basis, alongside the annual pupil forecasting return to the DfE and refreshed pupil forecasts. In the Secondary School Place Strategy – September 2017 – 2023, detailed analysis and forecasting confirmed that the Council would not be able to meet its statutory duty by September 2020, as the number of students requiring secondary school places will exceed available capacity. Remedial action was required to ensure that additional secondary school places are available by September 2020. Four capital building projects were identified which could address the projected deficit in secondary school places. It should be noted that there is a long lead-in time for school expansion projects due to the time required for capital building works. Four projects are progressing, with implementation scheduled for September 2020. The projects have been presented in alphabetical order. The forecasts have been refreshed in July 2018. This confirms that the number of pupils requiring secondary school places will exceed capacity by the academic year 2023/24. Longer term forecasts (national and local) indicate that pressure on secondary school places will continue for the foreseeable future. Pressure on capacity is partly driven by potential housing developments and the schemes should be closely monitored to assess whether progress is delayed or the scheme has failed to proceed. Taking account of the long term forecasts up to 2034, a new secondary school is not recommended. The additional numbers of pupils are not sufficient to enable a new secondary school to be financially viable. Secondary school expansion solutions will be identified in discussions with the relevant schools. Each solution could provide additional secondary school places to meet basic need school place pressures and would require a capital build project. The Secondary School Place Strategy is reviewed on an annual basis, alongside the annual pupil forecasting return to the DfE and the refreshed pupil forecasts. There are currently 4,181 children and young people identified with SEND in Portsmouth schools (January School Census 2018). Children who have been identified with SEND and who are on SEN Support will be placed in a mainstream school and are therefore included in the primary and secondary school place strategies. In June 2017 Portsmouth City Council was funded by the DfE to undertake a strategic review of SEND provision. This review was completed in March 2018 and its findings are being considered within the SEND Provision Place Strategy, due to be published in autumn 2018. The numbers of children with autism and SEMH are likely to continue to increase (even though the numbers of children with SEMH are already above national) due to an increase in awareness, identification and possibly prevalence. Of particular relevance to this strategy is the increase in the number of children with complex needs who will require specialist provision. The Council is working with Redwood Park Academy and Cliffdale Primary Academy (Solent Academies Trust) to ensure that the two schools can take more complex cohorts of pupils whilst at the same time the Council works with mainstream schools to develop a more inclusive mainstream education. A smaller project is also underway at the Willows Centre for Children. These projects require remodelling of the accommodation. A new school building for pupils with social, emotional and mental health needs will open in October 2018, at the former Vanguard Centre in Sundridge Close, Cosham. The Harbour School educates children and young people with Social, Emotional and Mental Health (SEMH) needs. 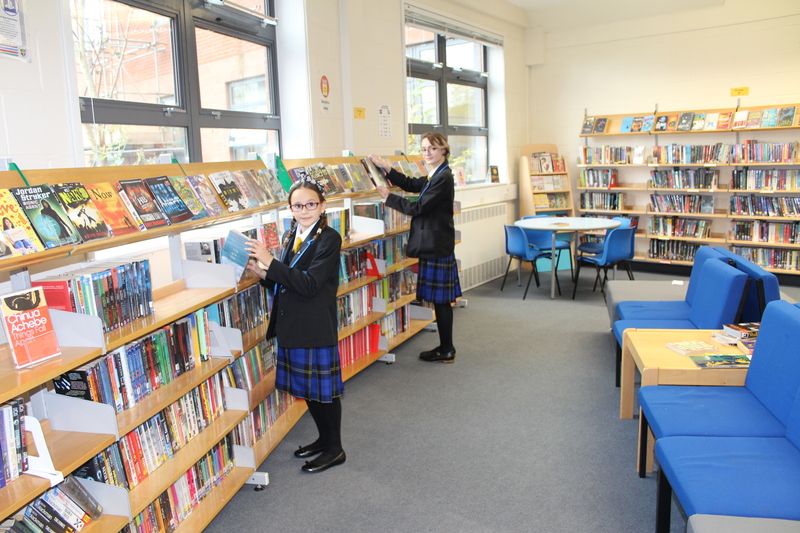 Refurbishment of the former Vanguard Centre will provide appropriate, specialist accommodation for a wide range of vocational subjects and will be specifically tailored to meet the needs of Key Stage 4 pupils. This can have a positive effect in preparing the pupils for further education and employment. The scheme will provide vocational teaching spaces for the following subjects: Mechanics; Hair & Beauty; Catering; Construction; Animal Care, and general teaching spaces for English, maths, art etc. The Council has also made a successful bid for government funding to build a new special free school on the site of the former Wymering Community Centre. The new special school academy will help meet the needs of our growing school population and specifically cater for children with autism/social communication difficulties and associated challenging behaviour and sensory needs. These children need more specialist support and interventions than mainstream schools provide and there is a need for this type of specialist provision in the city. Scheduled to open in September 2021, it will offer 40 places; 8 places for junior school aged pupils and 32 places for secondary pupils.